Join our all-new exclusive membership program and enjoy HUGE perks and savings at BattlegroundZ all year long! 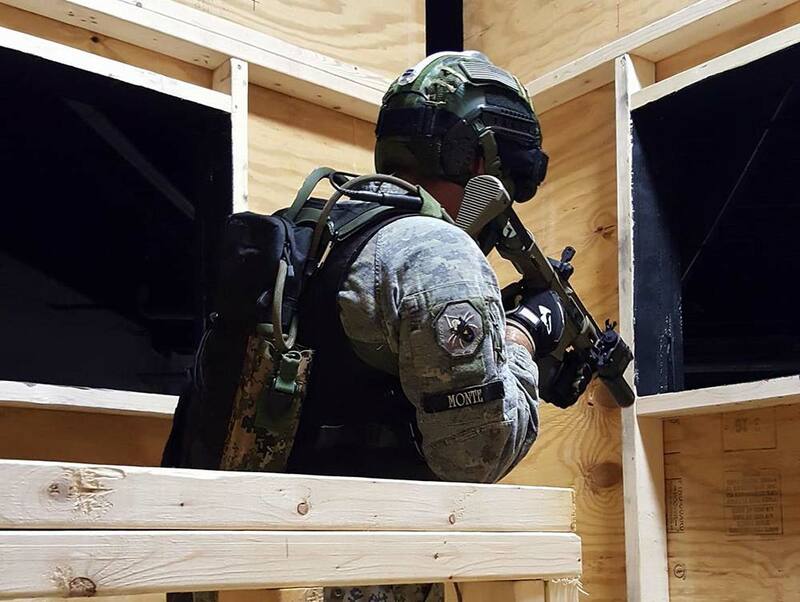 Enjoy unlimited Airsoft play during normal operating hours, including FREE gun rental! 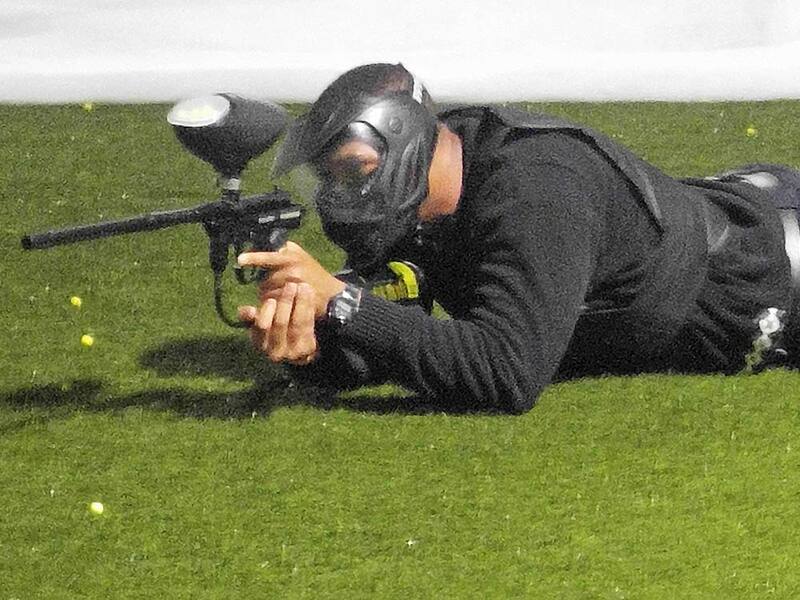 Enjoy unlimited paintball play during normal hours, including FREE gun rental and ammo! 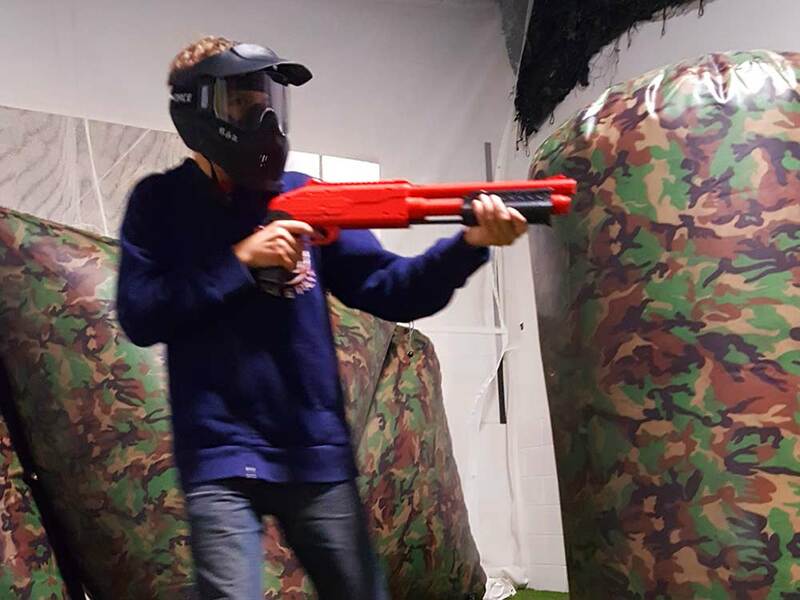 Enjoy unlimited splatmaster paintball during normal hours, with FREE gun rental and ammo! 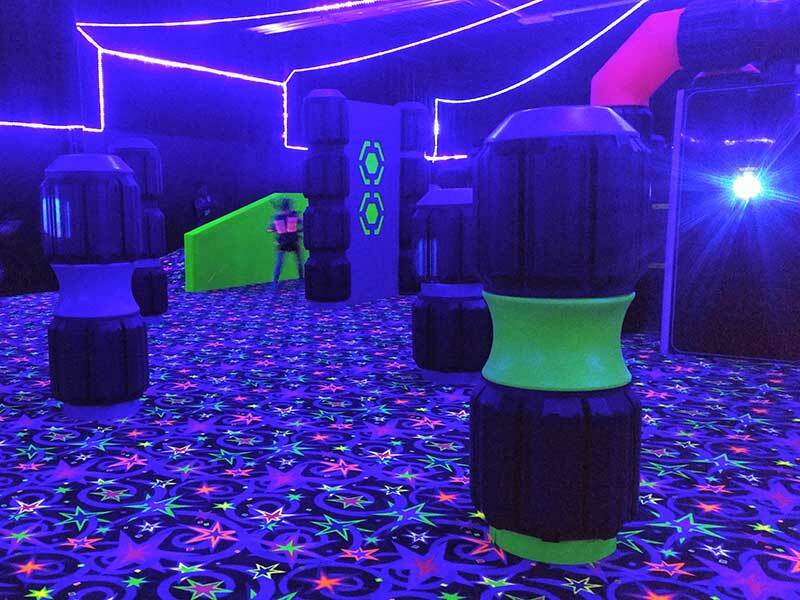 Enjoy discounted (matinee) pricing on laser tag during all normal operating hours! Receive a free one-day BattlePass for a guest each month, good anytime. Enjoy free gun rental and ammo anytime you play with your BattlePass! Add an immediate family member to your BattlePass at a 50% discount! Save 10% off in-stock merchandise on the 1st Monday of each month. As long as your BattlePass membership is current, your rate will never increase! How do I prove I am a student or member of the military? Players under the age of 18 are eligible for student membership. College students and military personnel must show a valid ID or current class schedule to be eligible. Who is an immediate family member? How many can I add? Do I need to pay a family member's membership at time of sign up? Yes. The added family membership must also be the same membership length (3 months or 12 months) as the primary member. Do added family members also get a free guest pass each month? Am I charged another activation fee when I renew my membership? No, if renewing your membership without interruption, you will not be charged an activation fee again. This includes “on hold” memberships. When can I put my membership on hold? At any time during your current membership or immediately following your last paid period, you may place your BattlePass membership on hold for $10/mo. This will allow you to use your remaining months once you lift the hold on a quarterly/yearly membership. It will also allow you to maintain your current pricing if done immediately following your last paid period. Can I use my membership when it is on hold? No, a hold is like a temporary pause in your membership. Once you lift the hold, you may use your membership perks again. Fees are paid via a valid credit or debit card. You are billed on the 1st of the month. For full terms, see below. * Immediate family members may be added to BattlePass Yearly and paid-in-full BattlePass Quarterly members. Fees must be paid via a valid credit card or debit card. You must have a valid phone number and e-mail address on file with BGZ. You will be billed on the 1st of each month. One-time activation fee required. There is a limit of 4 family member add-ons per account. Any changes to your account must be made at least 2 business days prior to the 1st of each month. You may place your membership on hold for $10/month. There is no reactivation fee for memberships on hold, and your previous monthly rate is retained. Any missed payments or declined cards will result in a per occurrence $5 service charge. If a card is declined, we will attempt to contact you for a new form of payment and will charge the account again in 5 days. For the security of your account, changes that affect your Credit Card charge (including number, expiration date, and added family or features) must be made in person or over the phone by the Primary Account Holder. There is no cancellation fee unless your commitment is not fulfilled. Cancellations must be done in writing or email to askquestion@battlegroundz.net at least 48 hours prior to automatic billing. If you cancel your 3 month membership after the first month you will incur a $95 cancellation fee. BGZ reserves the right to cancel a membership of any member caught violating BGZ safety rules, misconduct, or destruction to property without notice. We will make every possible effort to correct any behavior we see unfit before cancelling a membership.